Healthy Nut Free Kids Snack Recipes! We can imagine how hard it can get to feed your kids healthy snacks. Especially because of the no nut rule! Which makes us sad coz nuts are amazing… but nut allergies are definitely not. 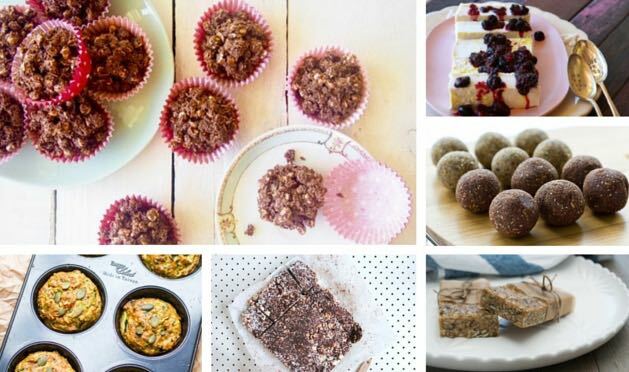 We called up a bunch of amazing healthy food bloggers to share their favourite nut free kids snack recipes. We know you’re gonna love them! 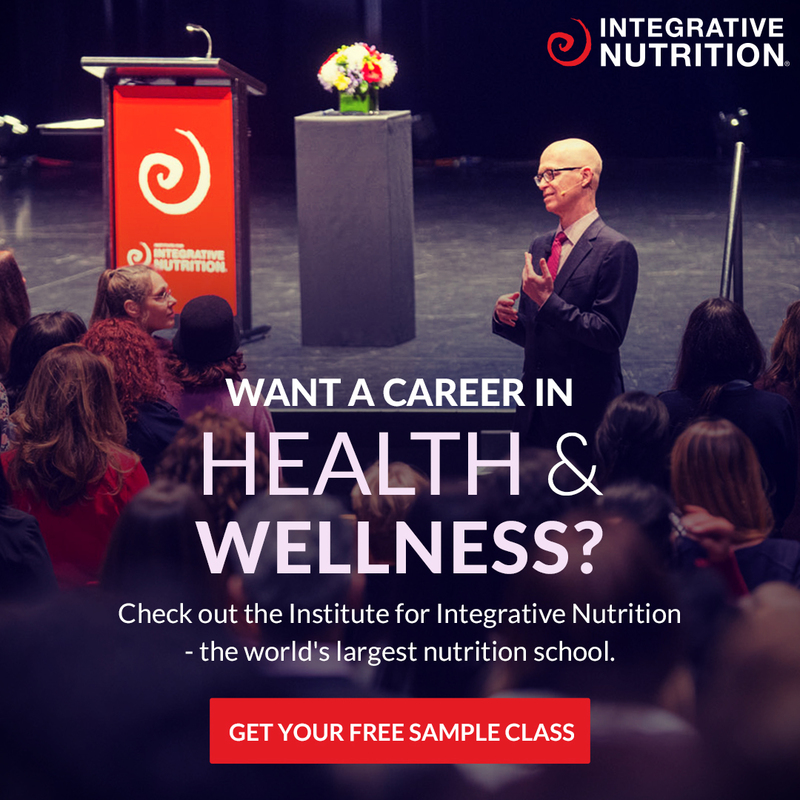 Just in time for back to school fun too! 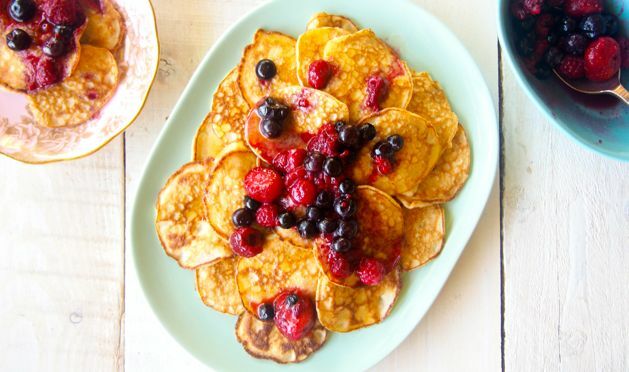 These paleo mini pikelets. We vote YES and we bet your kids will too! 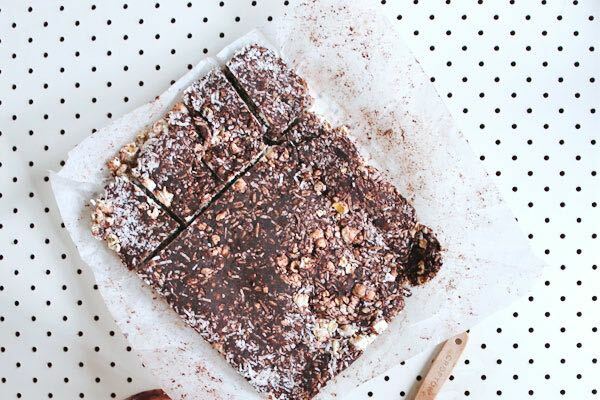 This nut free popcorn chocolate slice sounds all kinds of amazing. We eat popcorn every now and then (because yum). 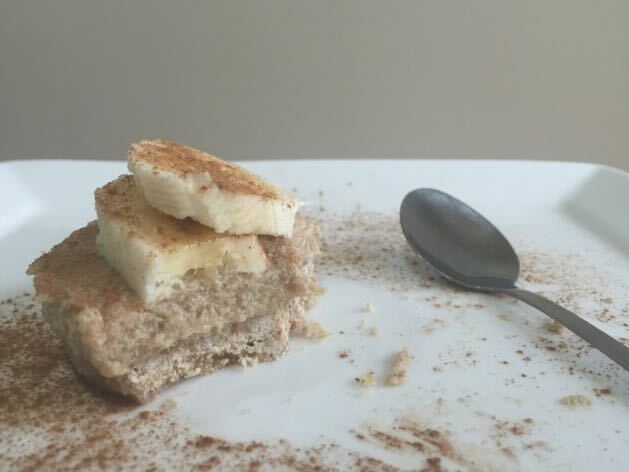 Love this nut free raw lemon cake! 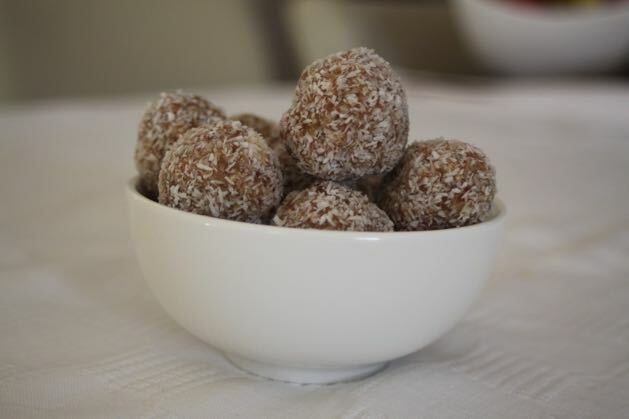 Nut free apricot bliss balls yes please! 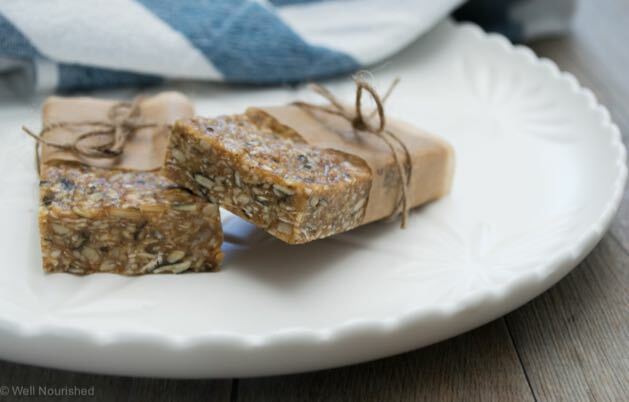 You can make them paleo by swapping the rolled oats to more coconut. 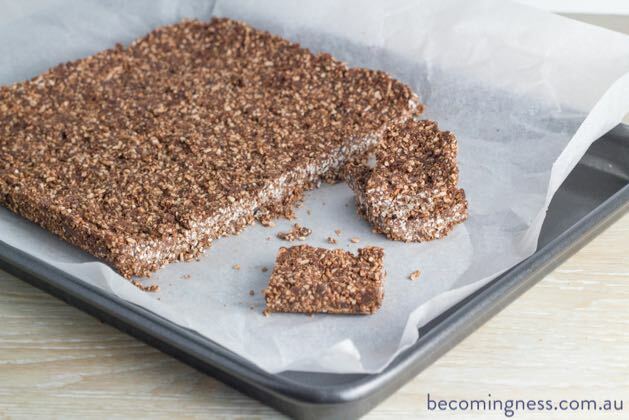 Paleo chocolate crackles will make EVERYONE happy! Way better than the original coz they’re only full of good stuff! 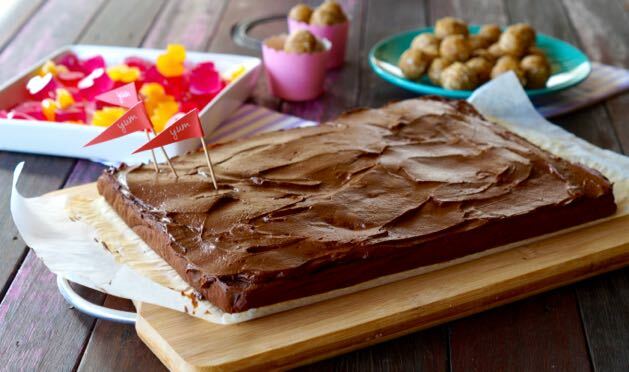 Nut free chocolate and coconut no bake cake would definitely make your kids smile huge! 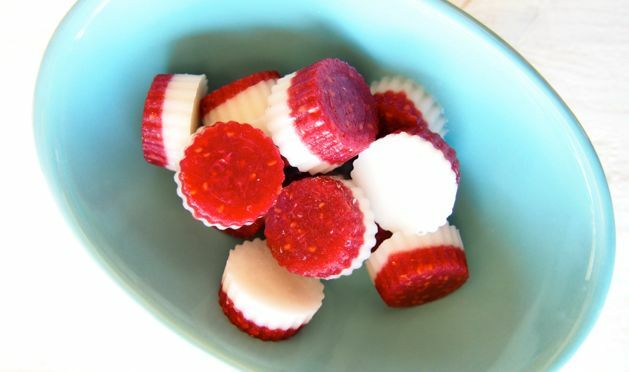 We have to add our paleo lolly recipe! The best kinda nut free! 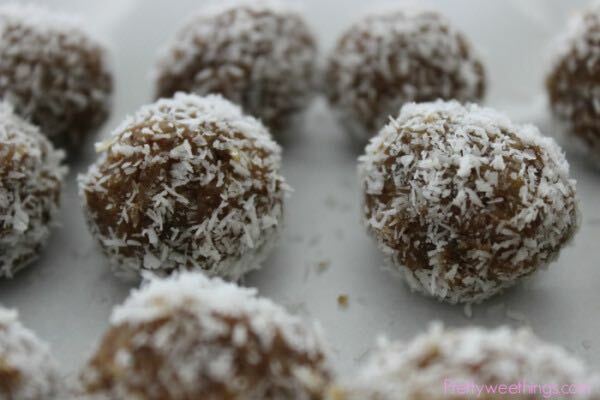 Another bliss ball recipe! 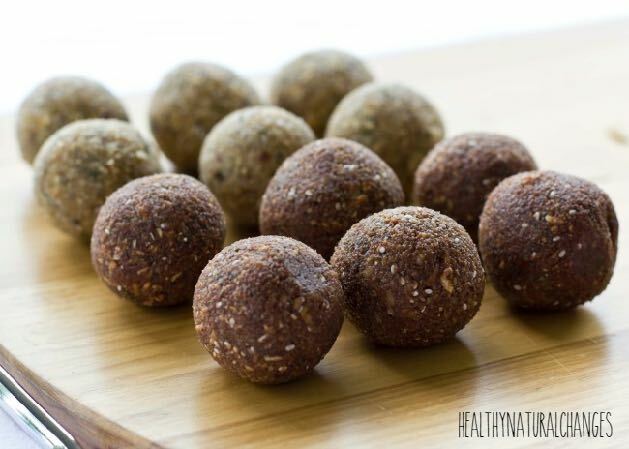 This time a super seedy nut free bliss ball. Surely these grain free, nut free caramel tarts got your attention? 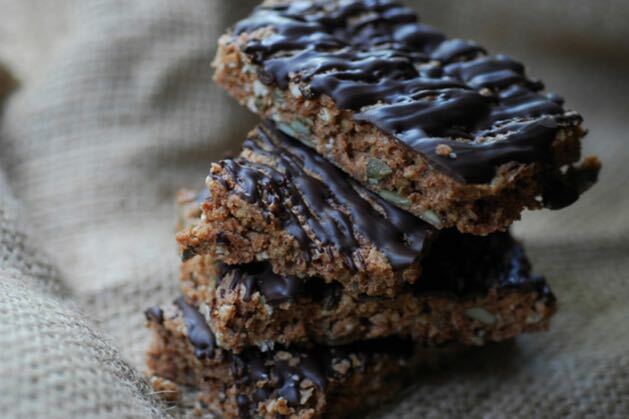 These healthy nut free muesli bars look delish! Snacks in hurry, yes! Low allergy kindy balls sound cute! 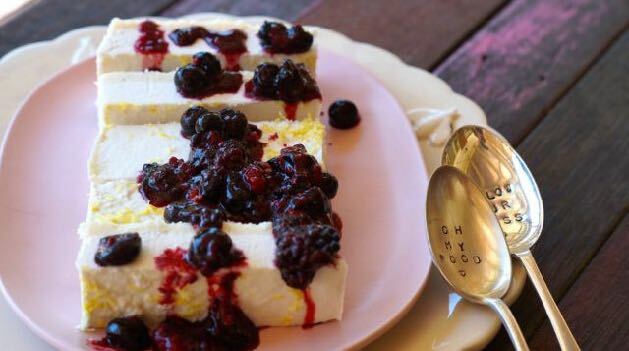 And look yum! 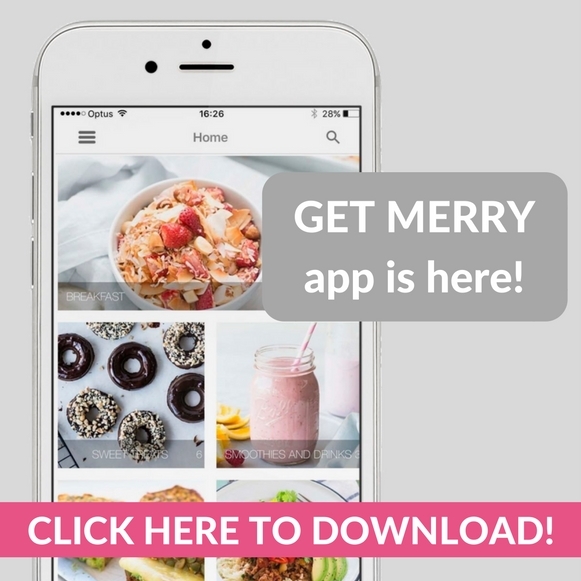 This is a merrymaker staple! 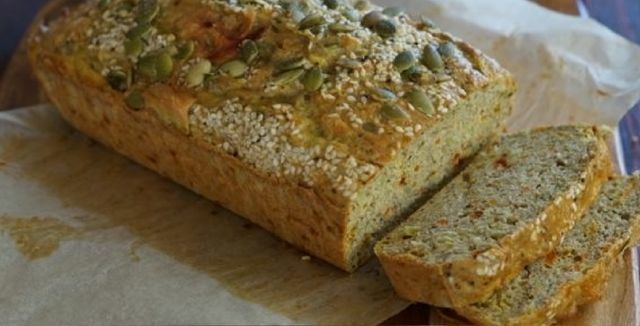 Paleo savoury bread. 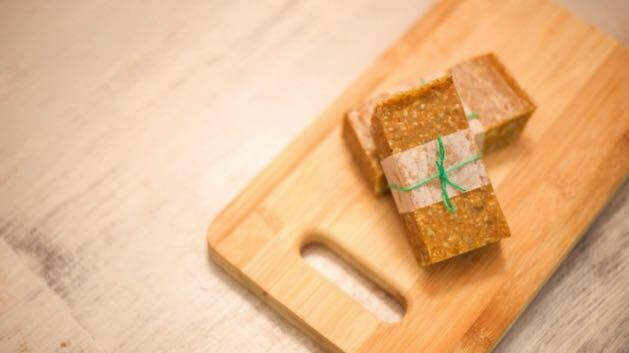 Surely the kiddies will love these nut free fig and quinoa bars!? Chocolate coated buckwheat bars. Yes, we said CHOCOLATE! Another savoury! 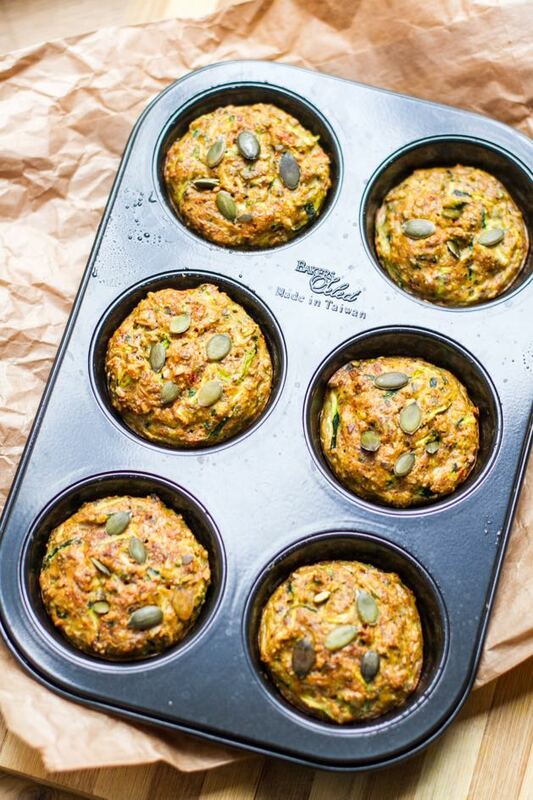 Paleo nut free zucchini and sun dried tomato muffins. Delish! It’s a massive nut free chocolate brownie and we think everyone will love this one! Last but not least bliss ball! This time…. caramel bliss balls! 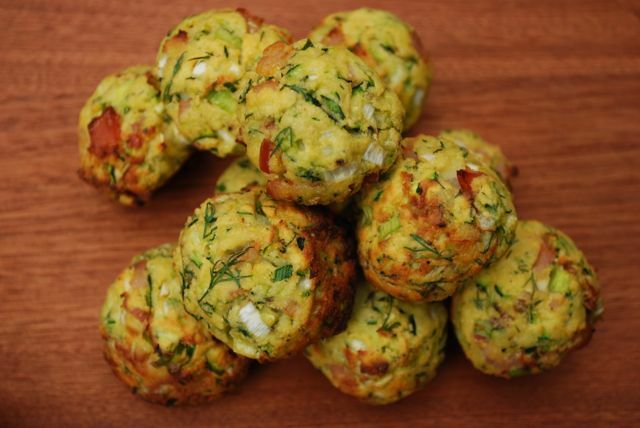 This Zucchini and Bacon Bites are so so so delicious! They are included in our cook book and you can also find the recipe here. 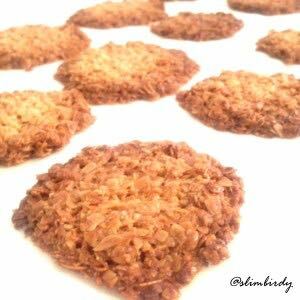 Oat snap cookies with 3 ingredients! Easy as! 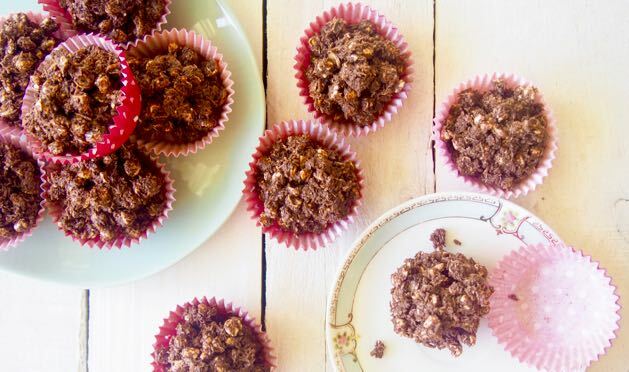 We think we might give these a go but swap oats to coconut! We’re sure your kids will like at least 1 of these delicious, nutritious healthy nut free snack recipes! And be sure to let us know what other kid friendly, nut free recipes you’d like to see. We will add them to our 2016 recipe list!